Each of the 68 rooms at this 3-star hotel have all the comforts and conveniences of home. To make each guest's stay comfortable, all rooms feature television, bathtub, internet access � wireless. The hotel boasts nightclub, laundry service/dry cleaning, meeting facilities as part of its superior facilities and services. 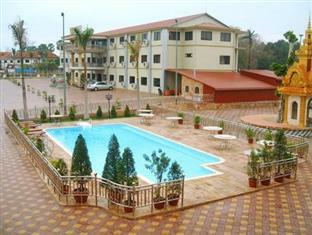 Guests may take advantage of sporting or leisure activities such as pool (kids), outdoor pool at this hotel. 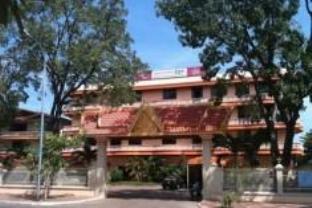 Convenient location, a dedicated staff and first-rate facilities make this hotel a favourite among travellers. All rooms have internet access � wireless, internet access � wireless (complimentary), desk, television as well as other amenities. 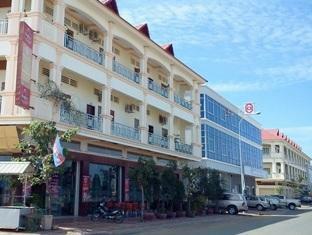 To make each guest's stay more complete, this Kompong Cham hotel offers restaurant, meeting facilities, room service. With a full range of popular amenities and a friendly, caring staff, it's no wonder guests keep returning to Phnom Pros Hotel. All 15 rooms at this 2-star hotel are tailored to satisfy guests' needs. Every room in the hotel offers guests non smoking rooms, desk, internet access � wireless, air conditioning. For the comfort and convenience of guests, you'll also find coffee shop, laundry service/dry cleaning, restaurant on-site. With a full range of popular amenities and a friendly, caring staff, it's no wonder guests keep returning to Mariya Hotel & Restaurant. This traditionally styled Khmer establishment is the most colorful structure around as its loud yellow color seemingly attracts visitors. Similar to its exterior, the inside of the Mekong Hotel is just as eye-catching. The large rooms and oversized soft beds are the perfect combination after a day of sightseeing or meetings. Sleeping in or spending a day inside could be a very comfortable activity as all rooms are equipped with cable television, hot water and air-conditioning. Suitable for the business or leisure traveller as the inexpensive rates make for quite a bargain. 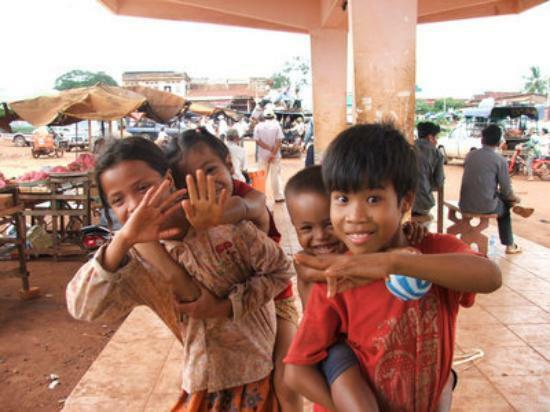 As the sunset and the temperature cools, enjoy a long walk along the Mekong River located next to the hotel.